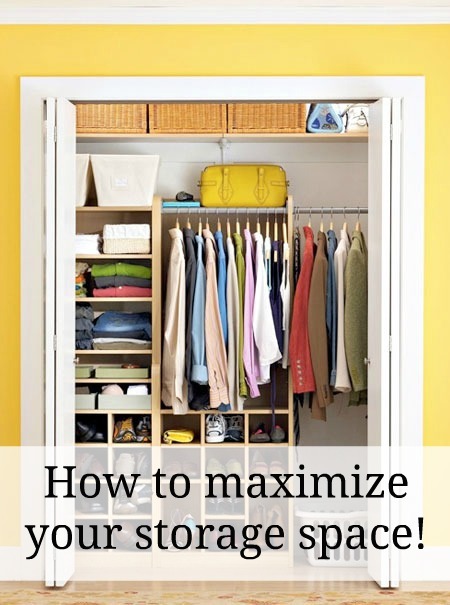 How to maximize your storage space! 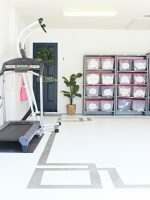 Great tips from a storage expert! 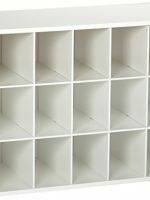 storage space in your home and how you can get the most out of your small cabinets and closets. 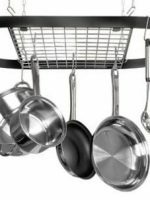 • Consider investing in a hanging pot rack. Hanging pot racks are attractive and practical. as other kitchen items in a more effective, organized manner. 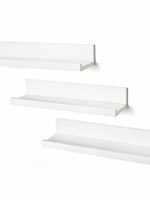 the less crowded and disorganized your cabinets will be. and other items you have no intention of using or wearing anymore. closets are small, you should try to make the most of the space you have in them. storage units in Colorado Springs and storage units in McAllen. Thanks Lisa for sharing your fantastic organizing skills with us! 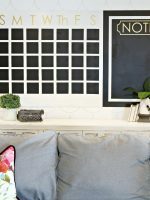 I totally need to do this in my little home! What do you guys think? Gonna give it a try? Thank you for these tips. These are just so helpful. I have this scarcity of space in my closet and I really need to get rid of a lot of stuff that I do not use anymore. Your idea about storing other seasonal clothes to save save in our closets Bergen is just awesome. Why did I not think of that? Thank you so much. These are very good tips..Thank you for sharing.Idea about storing clothes is very innovative. Very innovative ideas and tips for maximizing storage space. When you have small place, it is quite tough to maximize storage space. But it is possible, when you be a creative and smart and start applying to arrange your stuffs and households.